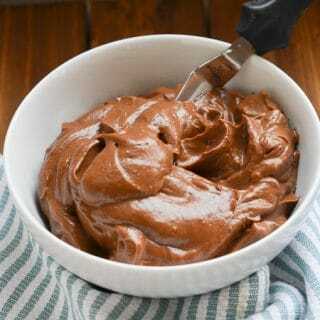 Home » Dressings/Sauces » Awesome Unsweetened Applesauce That Is Super Simple! 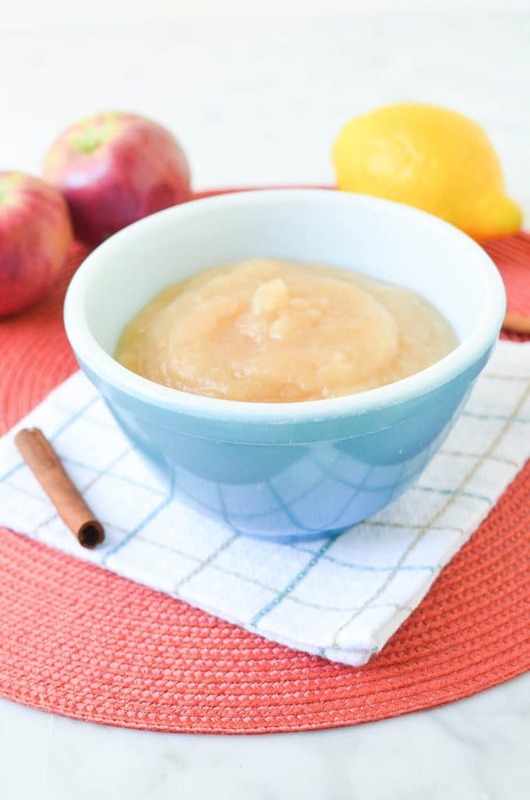 Unsweetened applesauce recipe that you will love! SO easy! Fall is one of my favorite seasons and New England is a great place to be. 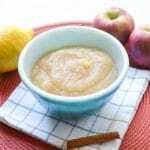 Imagine the wonderful aromas that will fill your home as you make this homemade cinnamon applesauce. 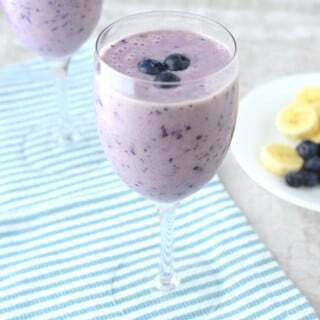 And, this recipe is made in less than 30 minutes. 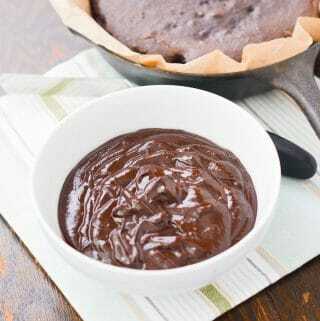 I love using this unsweetened applesauce recipe for baking. Another recipe to try is my Butternut Squash and Apple Soup. Both are easy recipes and would be perfect for fall. 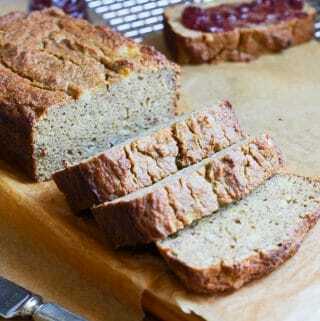 Adding cinnamon is optional in this recipe and it is perfectly fine to leave it out. 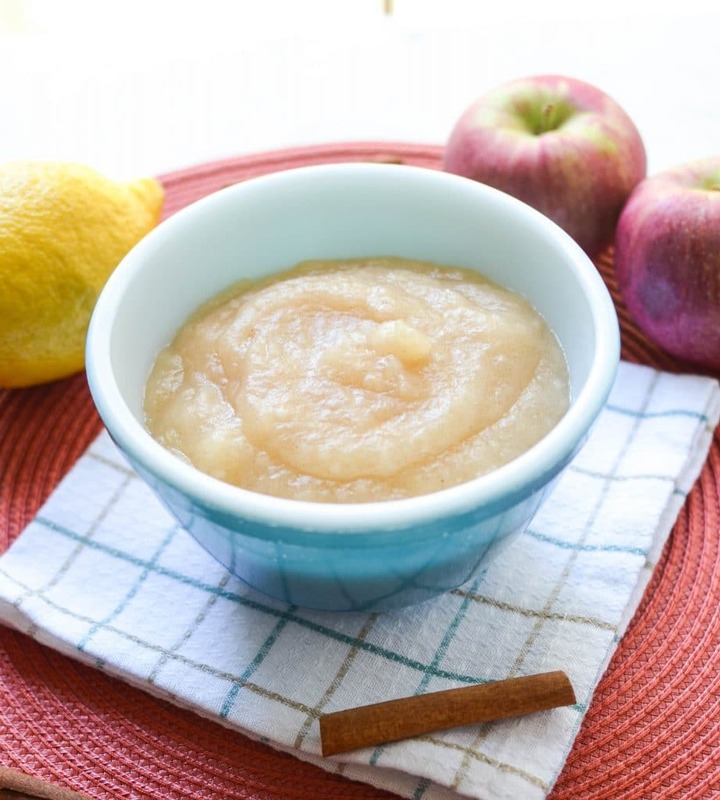 This homemade cinnamon applesauce makes a great snack and can be used in a variety of recipes. Apple picking in the fall usually results in a huge bag of apples and yet none goes to waste. Luckily, apples do last a little longer than some other fruits. When you are over-run with apples in the fall, this is the perfect recipe. 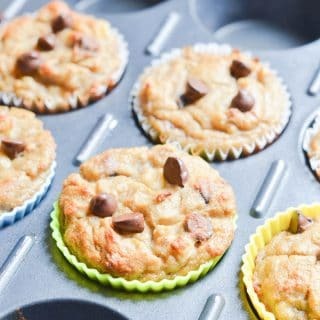 Applesauce is a great ingredient for me to experiment with recipes. 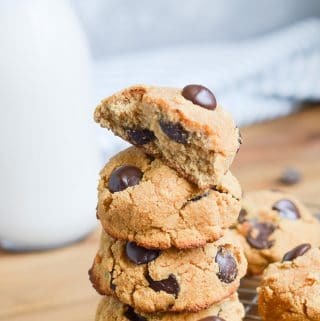 The Gluten-Free Vegan Chocolate Chip Cookies use applesauce as a sweetener and have an amazing flavor and texture! 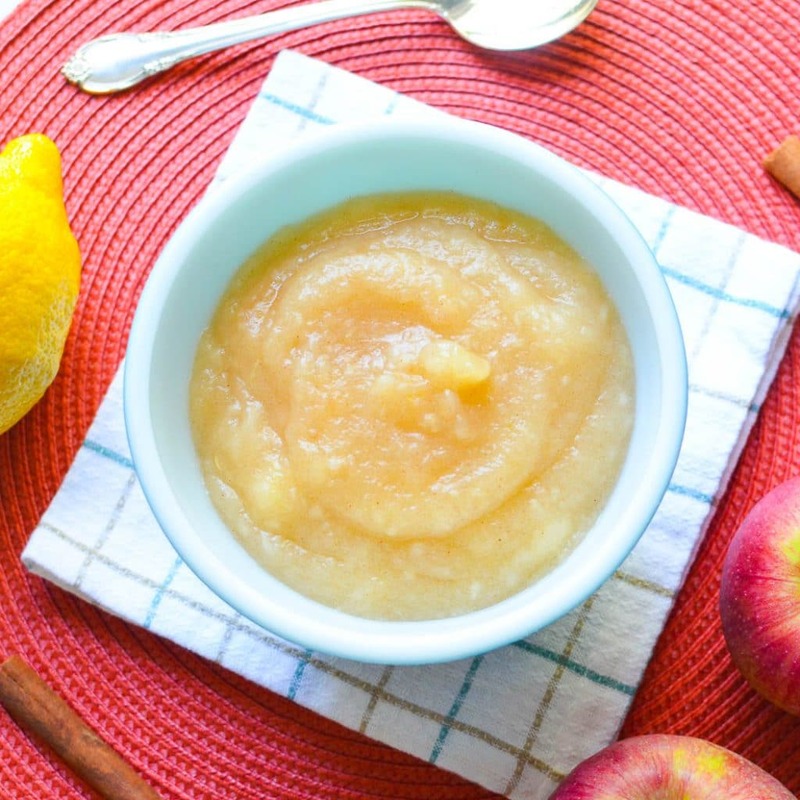 This 3 ingredients unsweetened applesauce recipe tastes amazing and fresher than store bought. Use alone or in your favorite recipes. Core, peel and slice apples in quarters. place all ingredients (except sweetener) in a pot on the stove on medium heat, stirring for about 1-2 minutes. Reduce heat to medium-low and let cook for about 20 minutes until the mix starts to resemble applesauce. Apples will be soft and when stirred will break up to become the applesauce. 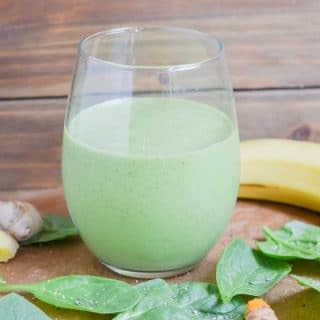 I usually don't need to use a blender, but you could if you want it smoother. 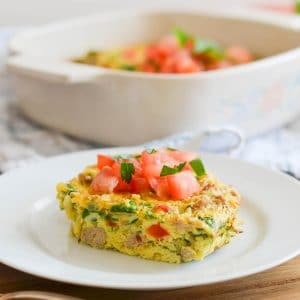 Consume immediately or store in the refrigerator for up to a week. 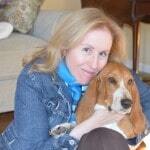 Previous Post: « How To Make The Best Chicken Bone Broth! I just love homemade apple sauce!